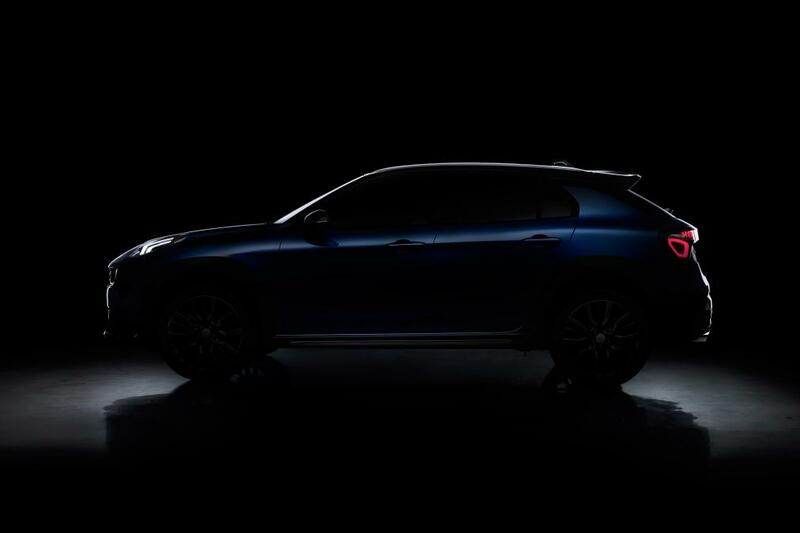 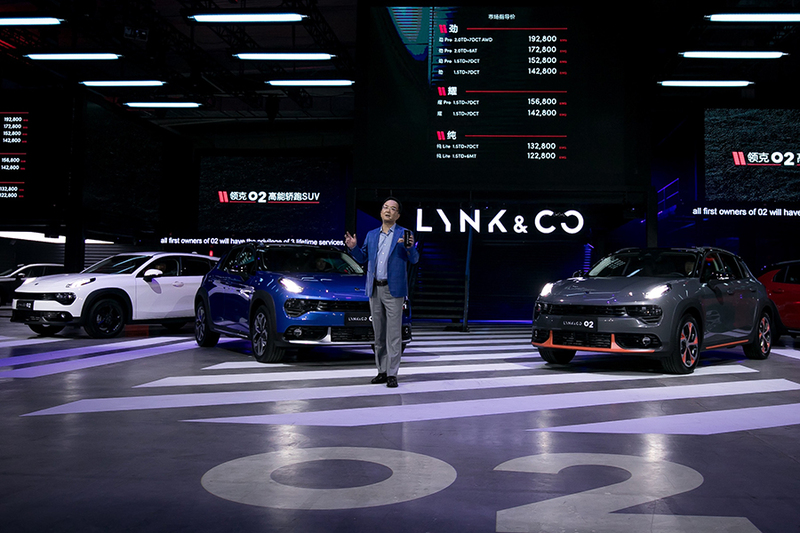 Geely has launched the Lynk & Co 02 crossover SUV in China. 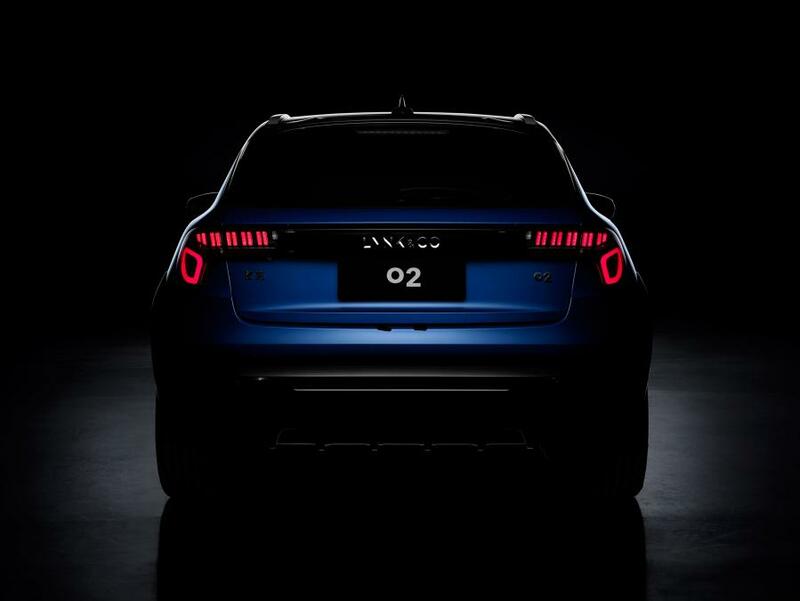 Slotted below the 01 SUV, the 02 is brand’s second model to launch & third to be developed. 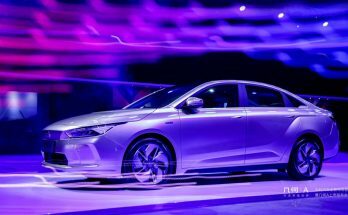 The company is also in process to introduce the 03 sedan in near future. 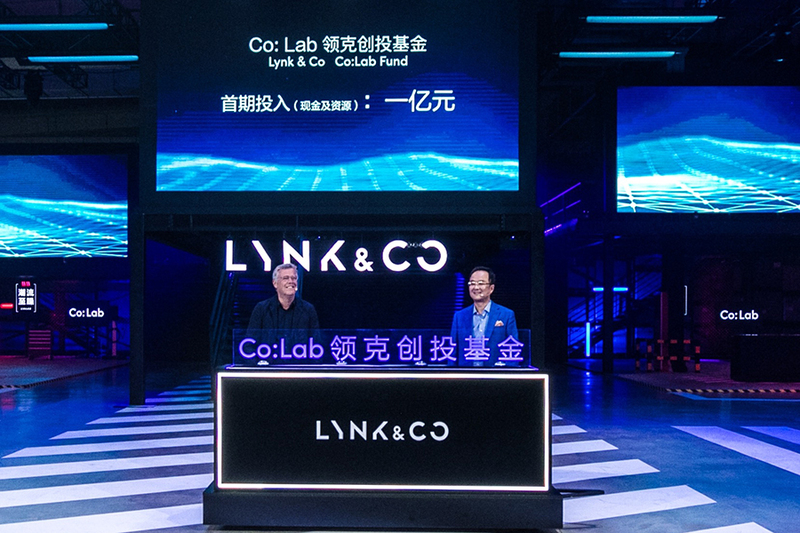 As a new high-end brand, Lynk & Co has been dedicated to exploring younger urban consumers’ lifestyles and spending habits in the age of internet. 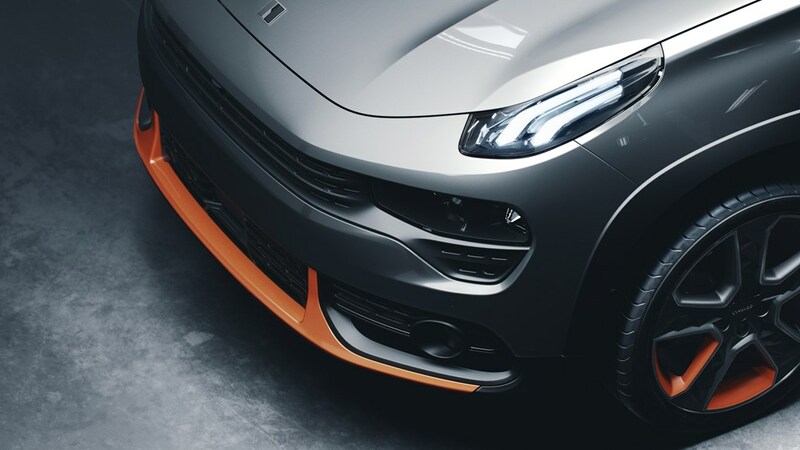 The 02 represents its expression of the personalized features of contemporary young age group. 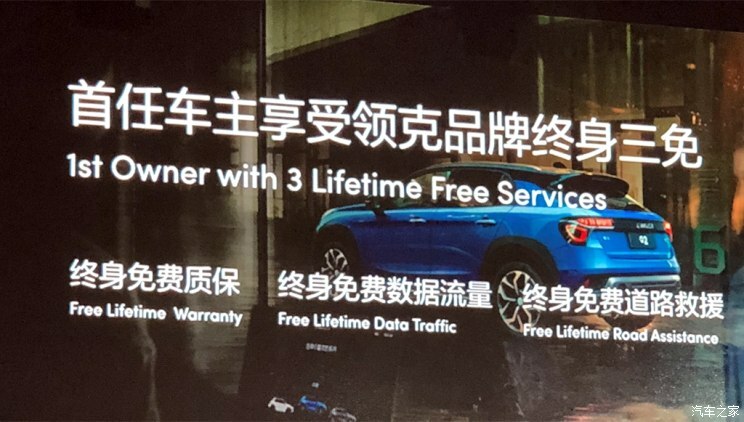 The company is also offering 3 exclusive free lifetime services to 1st owners including free lifetime warranty, free lifetime data traffic and free lifetime road assistance. 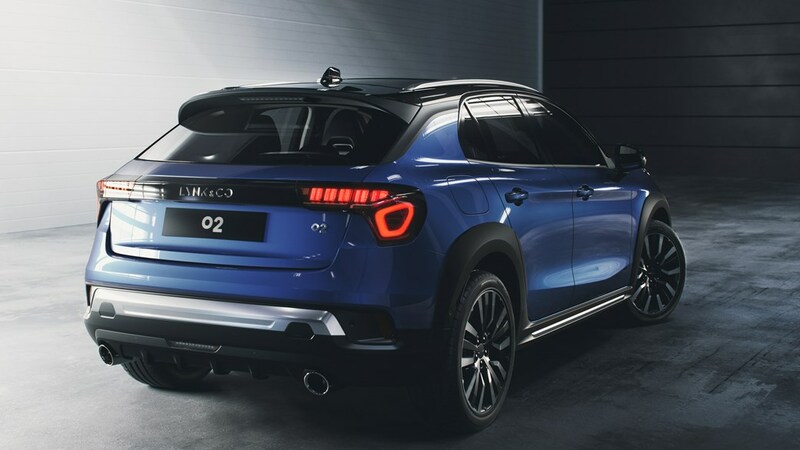 Lynk & Co 02 underpins the brand-new compact modular architecture (CMA) platform that was jointly created by Geely and Volvo. 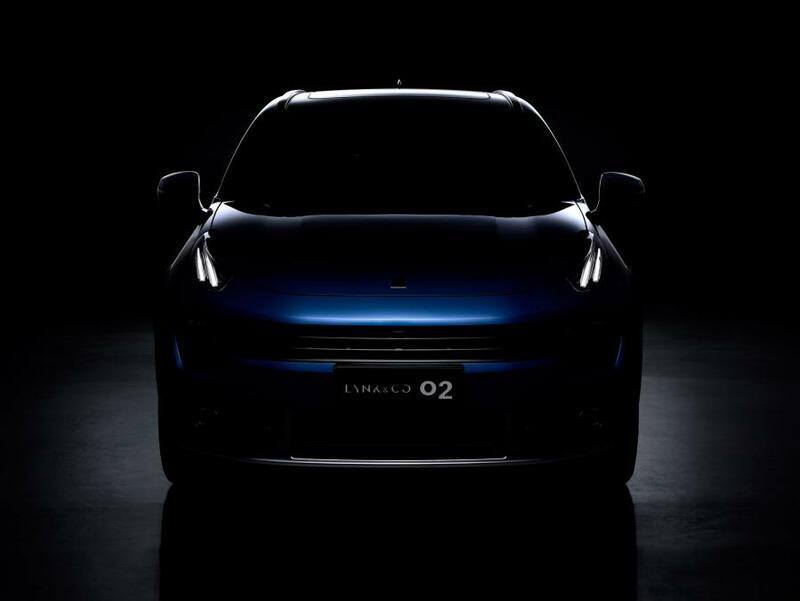 The 02 comes equipped with a new 1.5 liter turbo-diesel high-efficiency engine. 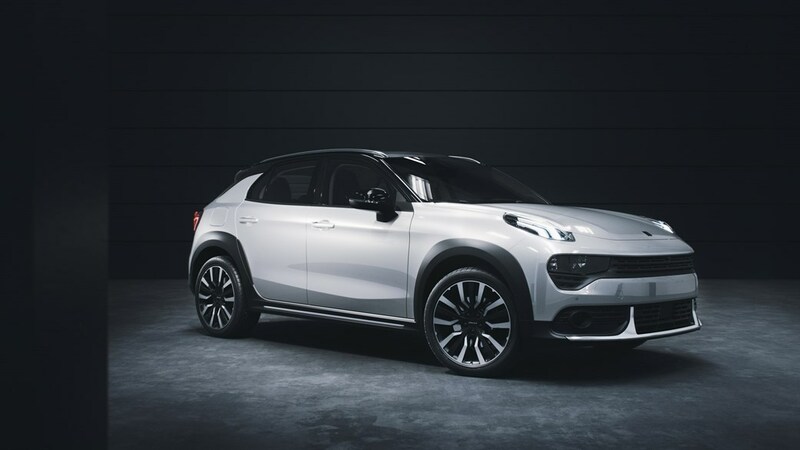 Its all-aluminum cylinder adopts ultra lightweight technology, making oil consumption lower and engine life longer. 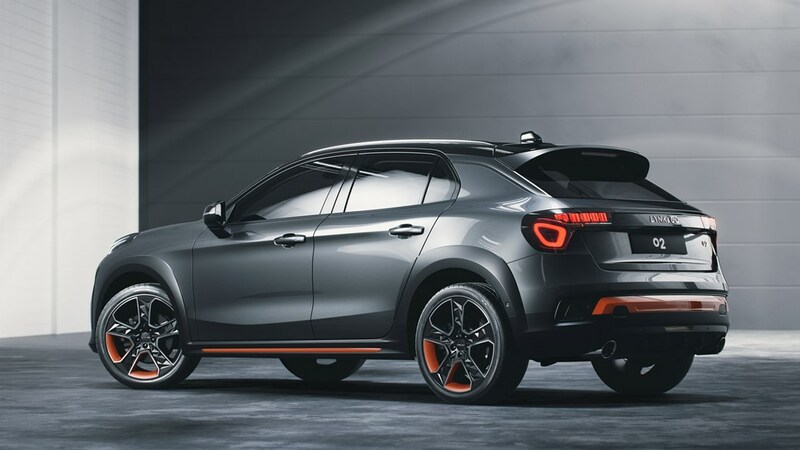 In addition the familiar 2.0 liter turbocharged engine that comes with the 01 SUV is also offered with the 02. 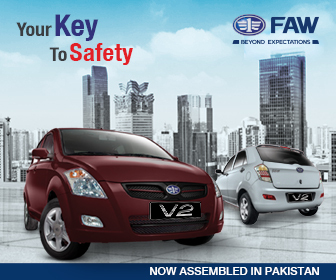 The 1.5T and 2.0T (2-wheel drive) versions comes with a 6-speed manual transmission. 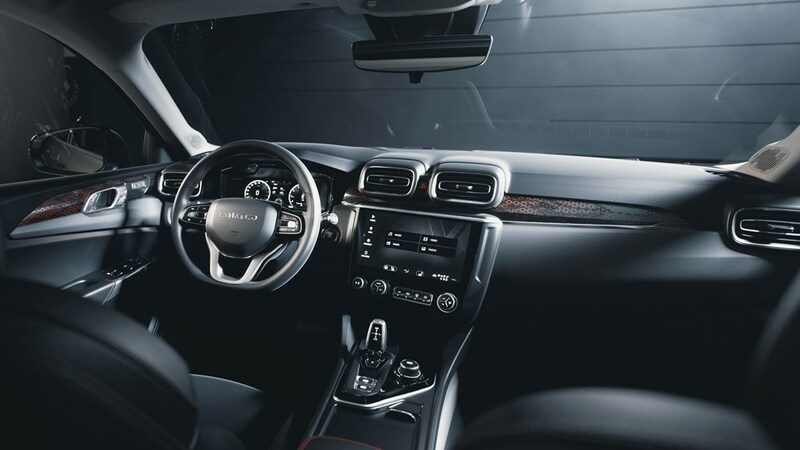 There is a 7-speed DCT gearbox offered with 1.5T and 2.0T (4-wheel drive) versions. 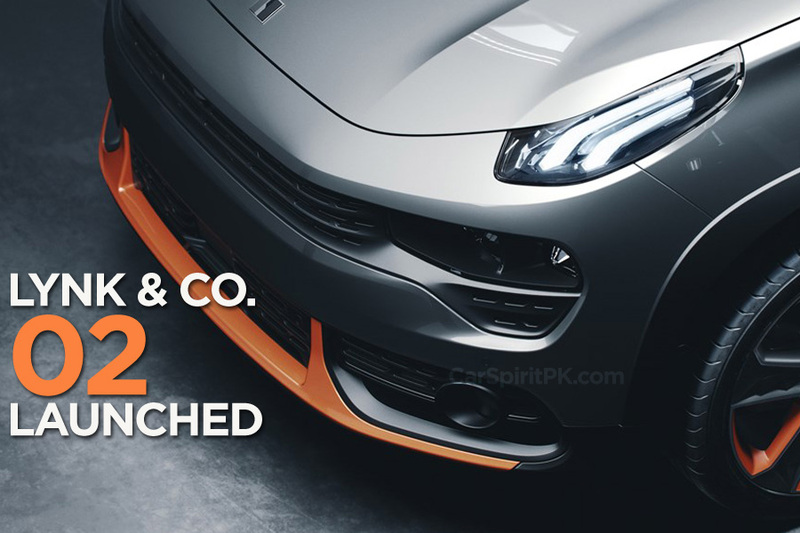 The Lynk & Co 02 is priced between 122,800 yuan (PKR 22.48 lac) to 152,800 yuan (PKR 27.27 lac) for the 1.5T models. 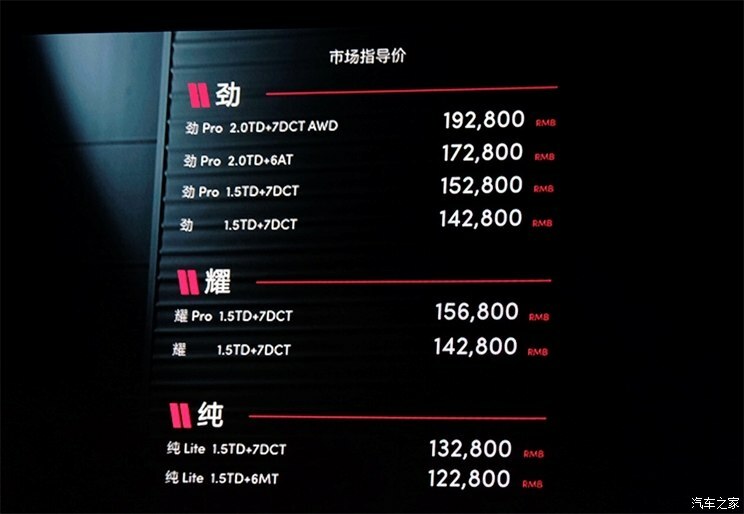 Whereas the 2.0T versions are priced between 172,800 yuan (PKR 31.63 lac) and 192,800 yuan (PKR 35.29 lac). 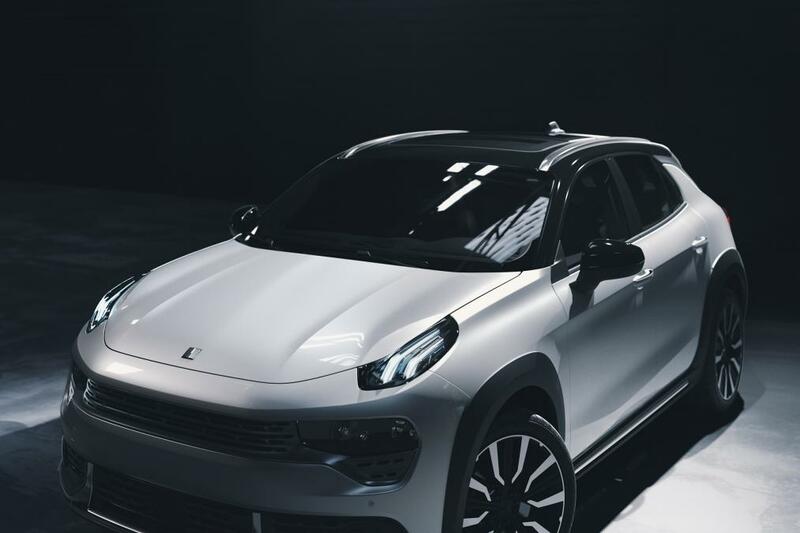 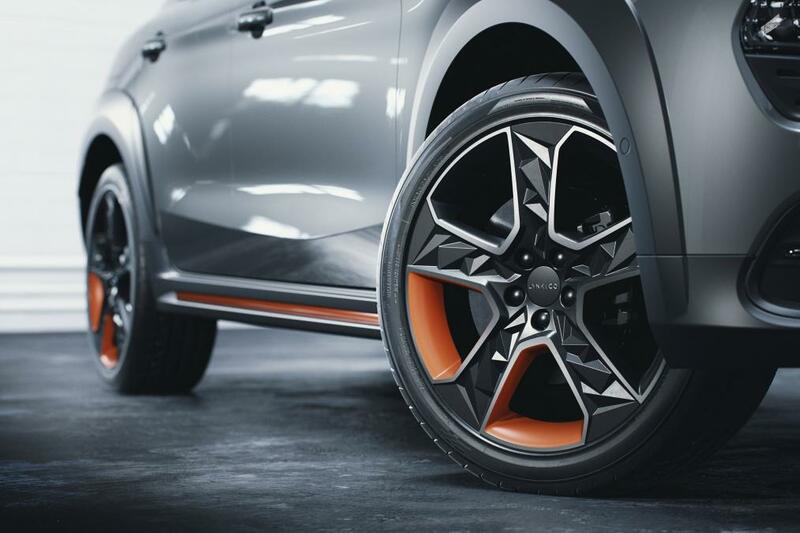 According to An Conghui, Lynk & Co’s goal at this stage, is to go all out to improve its operations in China, laying a good foundation for its entry into the European market. 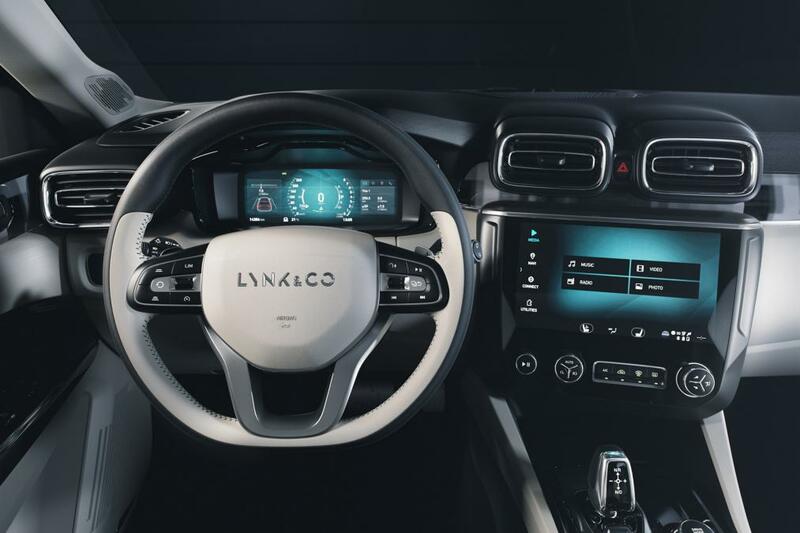 Lynk & Co 01, which was released last year, has been praised by customers for its leading safety features and excellent driving experience. 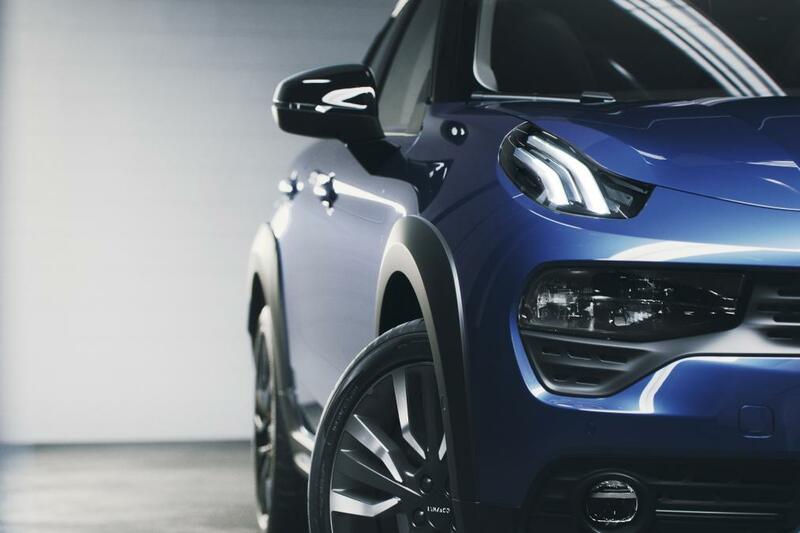 Reportedly, the Lynk & Co 01 PHEV, the first model targeting the European market, will be put into production at Volvo’s Ghent Plant in Belgium in 2019 and will go on sale in the European markets in the first half of 2020. 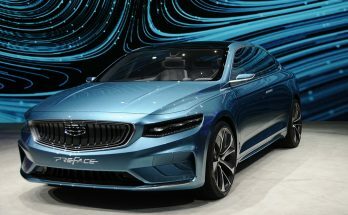 In recent years, Chinese automotive makers are putting in more efforts to roll out models designed specifically to compete against international brands. 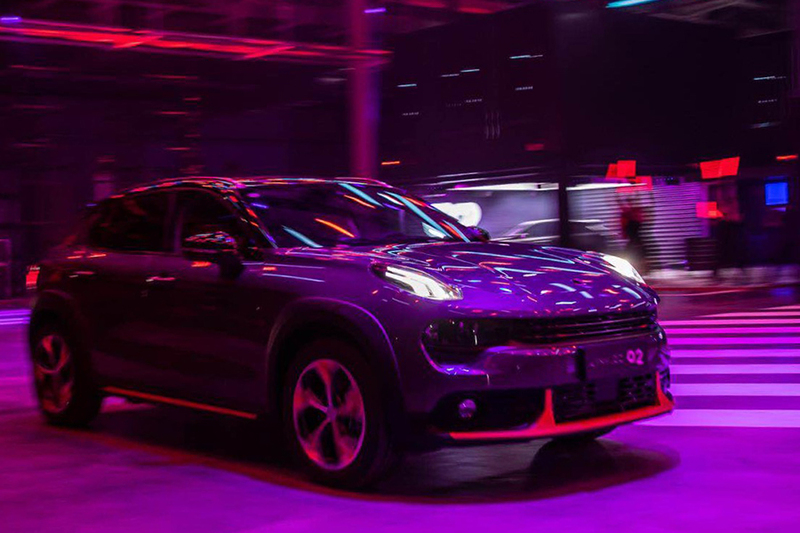 Geely’s Lynk & Co 02 is yet another addition to that list.